We can’t stress en enough that tree roots grow in sewer lines and they should be cleaned out before a backed up line occurs. 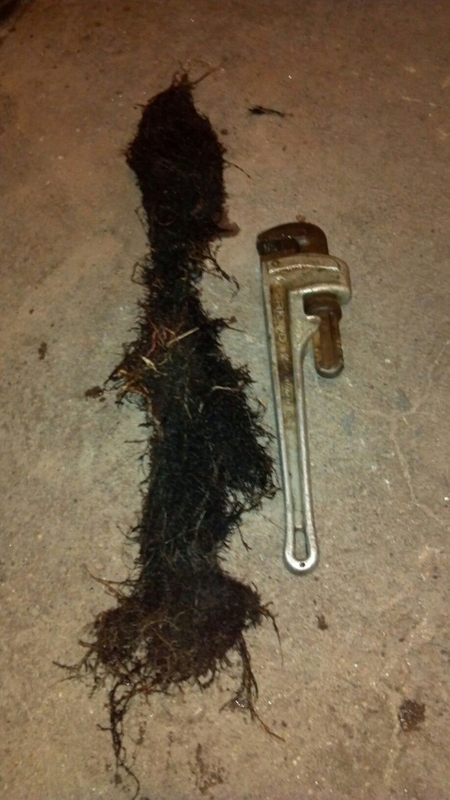 Main sewer lines have tree roots that grow all year round and cutting them out is just like taking your car in for an oil change or getting yourself a haircut. Just because you don’t see an issue doesn’t mean it’s not happening and not causing a major problem. Drain and sewer cleaning should be thought about and scheduled just like anything else you plan in life.